Seda Aybay is the Founder, Artistic Director and Choreographer of KDT. Since emigrating from Istanbul with a background in ballet and world dance forms, she has won multiple awards for her contemporary work including 1st Place 2016 Front and Main Festival, 2nd Place 2016 McCallum Choreography Festival as well as numerous Outstanding Choreographer awards from 2015-2018 YAGP and 2016 Elite for her work on pre-professionals. Last year she was awarded the Marcus Residency at Washington University in St. Louis and the New Movement Residency at USC Glorya Kauffman School of Dance. The highlight of 2018 was being presented for a full evening show at The Broad Stage. 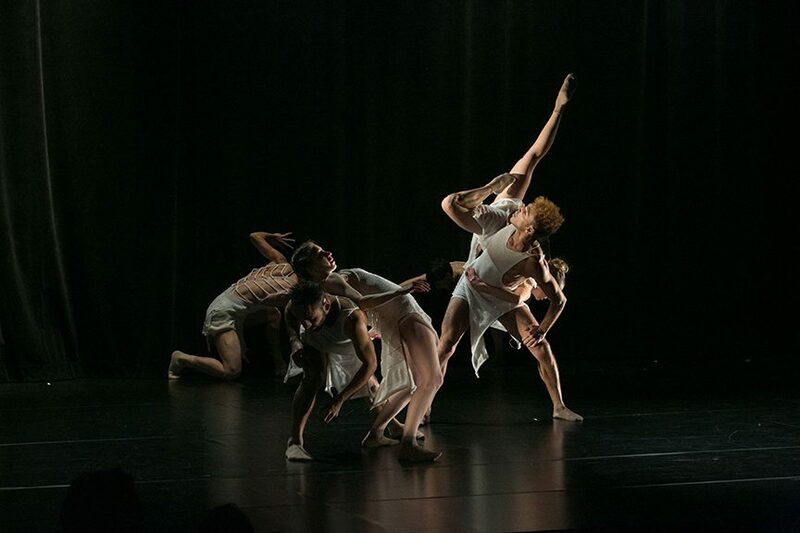 Seda’s choreography designs to awaken the audience with accenting forgotten moments of life through fusing contemporary dance with Turkish imagery. She deconstructs Turkish socio-cultural references and ideologies and transforms figurative language and ideas into unique gestures highlighting her choreography while infusing the DNA of her culture into movement.